Doors must be beautiful, functional and hold up to the wear and tear of daily use and the outside forces which act upon them. 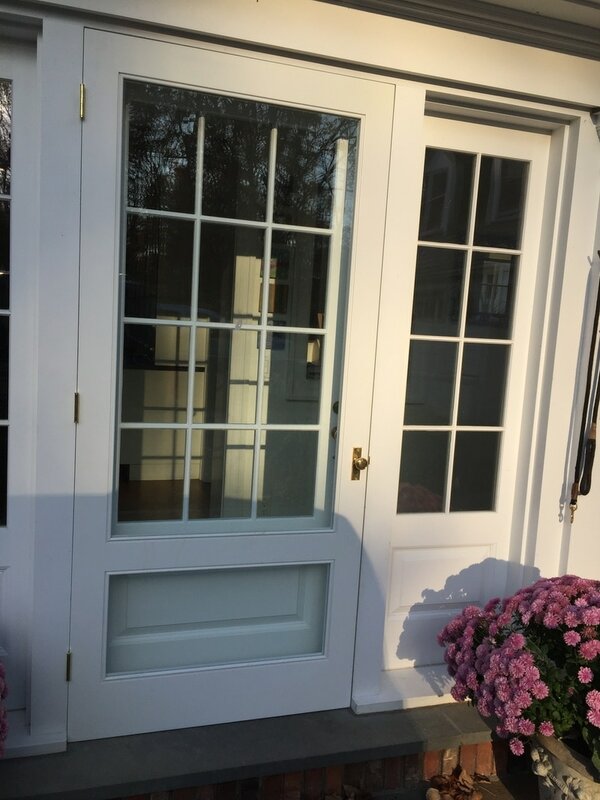 Whether the main entry door into your home, a french door that leads to your backyard or a porch, or a striking wooden cellar door, we take great care to ensure the highest quality product. 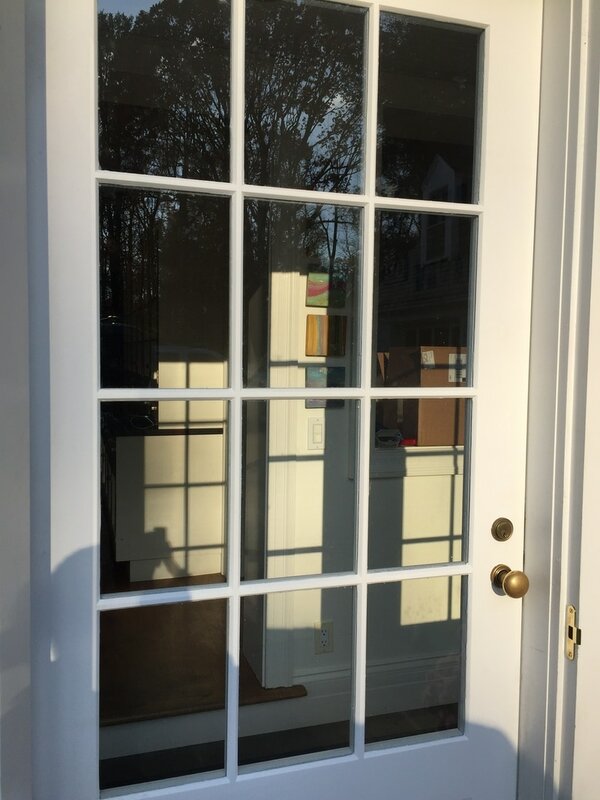 In building our doors, we take the same care and use the same high quality products and hardware as with our windows. 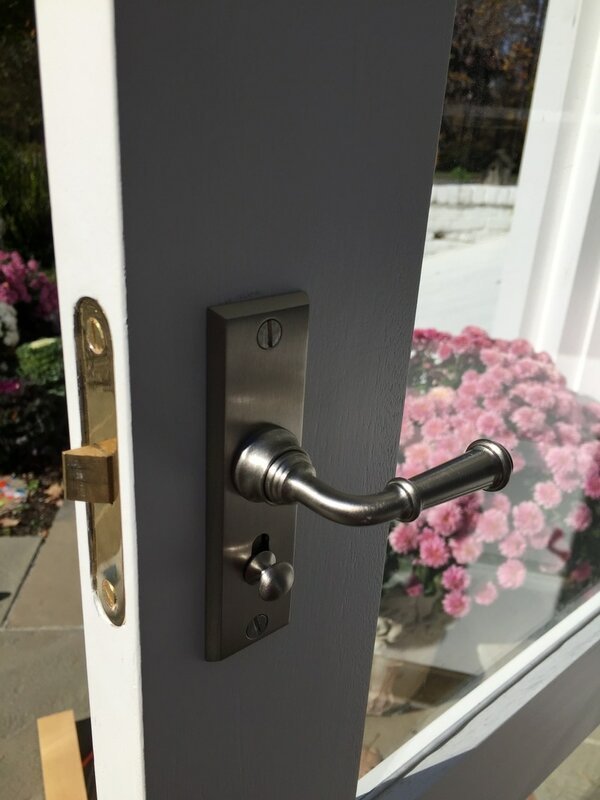 Whatever the size, shape, application and material or hardware requirements, we will design a beautiful door that will withstand daily use and the harsh weather outside for decades to come. 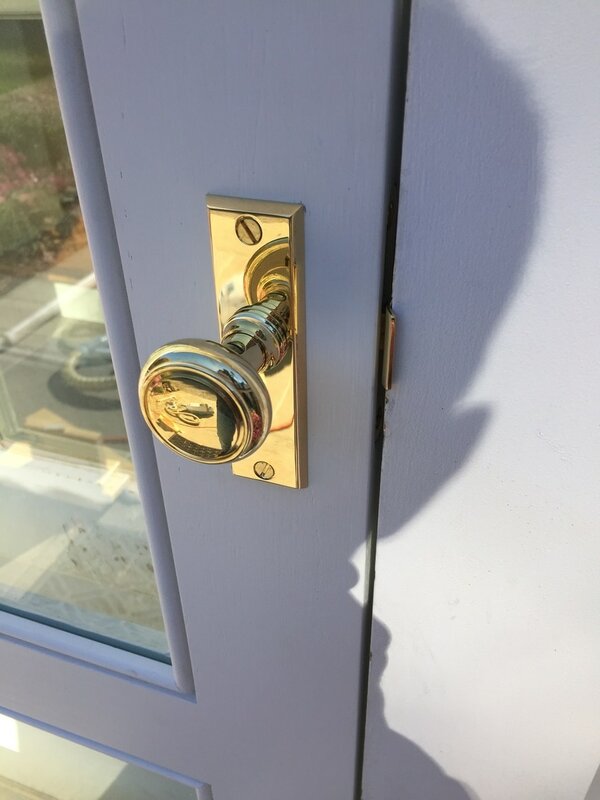 Whether it's true divided light glazings or IGUs, high quality hardware, the use of unique weatherproofing materials or an accurate historic reproduction that you want and need, we have the knowledge and access to products that will allow us to meet and hopefully exceed your expectations. 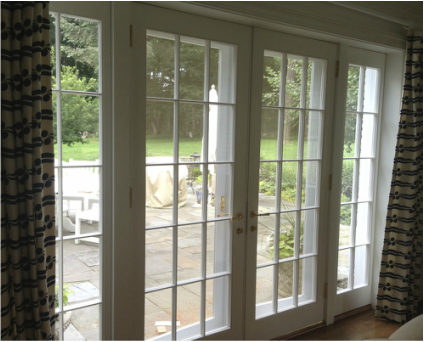 Screen Doors - These doors are often critical during warm summer months when ventilation and cool breezes are needed. As with all our products these can be custom made to meet any need or specification. Arched Wine Cellar Doors - We will craft exceptional hardwood cellar doors to protect and accent some of your most prized possessions! Entry Doors - The centerpiece of your home's facade, the entry door speaks volumes as to the quality of your home's craftsmanship and beauty. Let us create something for you that everyone who walks through will appreciate and compliment. Stile and Rail Door - Our construction utilizes 3-piece face laminated solid stiles and rails with traditional mortise & tenon joinery. 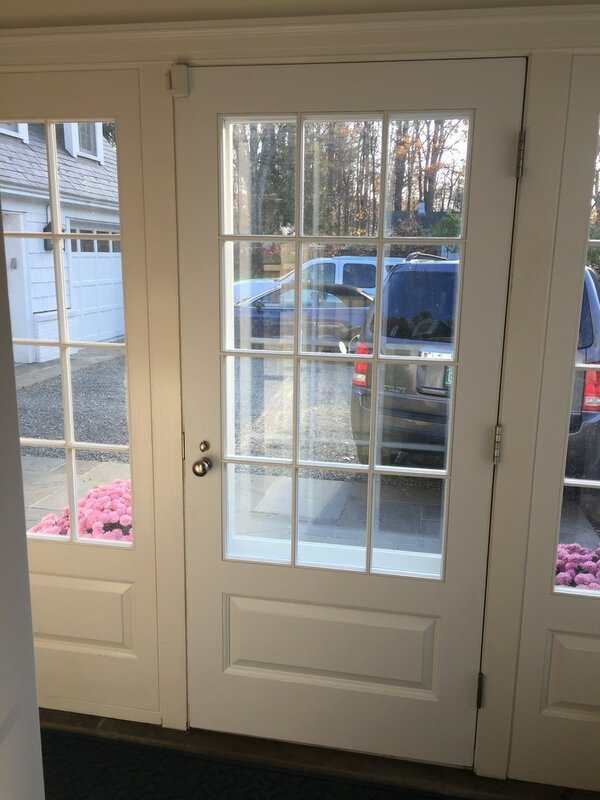 This system provides superior stability and, if desired, allows for the use of different lumber species on either side of the door. We make custom flat, raised and carved panels in a wide range of designs and enjoy the challenge of building oversized and unusual doors.